Personalize your Gourmet Gift in one click ! 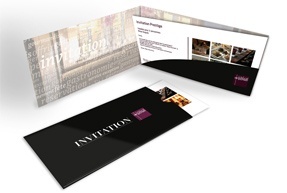 Whether you are an individual or a company, ideal gourmet offers you space on the invitation to personalize it. 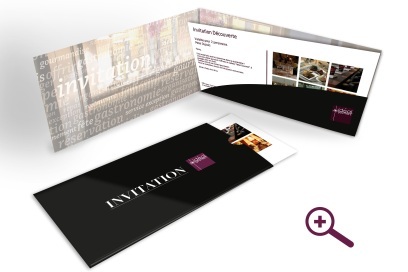 This personalization works for all our invitations, Gourmet or Multirestaurant. This choice is optional and free. - The invitation is valid 1 year for lunch, dinner, during the week and weekend!